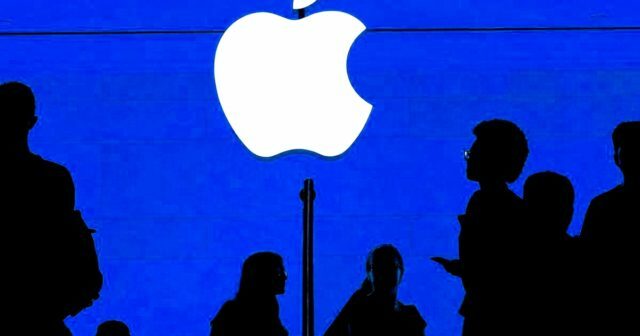 The history of Apple has been the history of the evolution of a computer company towards a technological colossus that has its sights set on numerous fronts. Throughout all these years the star devices have been changing. First it was the Mac, then the iPod and now the iPhone. 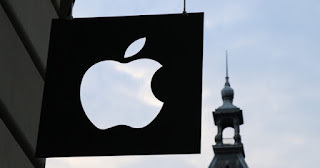 But the future could bring a new device or technology and according to HSBC Apple could have three possible projects on the table. "Almost 35 years after 1984, it is time for Apple to redefine its core", with that phrase begins the note published by HSBC on Tuesday. Analysts say that Apple must evolve if it wants to maintain its status in the medium term. HSBC describes the way that Apple should follow to continue success in the future, and everything is based on projects Apple already has in production : augmented reality glasses, transportation and autonomous driving and health services. Without a doubt it is one of the most rumored projects of recent years , with many registered patents . The latest information indicates that Apple's smart glasses will arrive in the year 2020 . 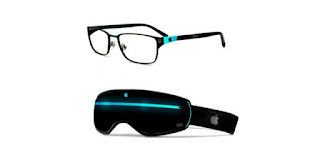 Apple glasses would superimpose virtual information in real-world environments . Google and other companies have already tried to launch their augmented reality glasses without success, Apple is taking more time so we hope they arrive with an improved device. 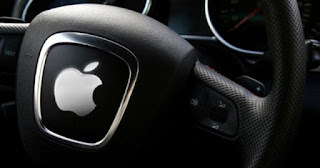 It is no longer a secret that Apple is working on a system to use in autonomous cars . The project has gone through several phases, first we talked about an Apple own car , but in the end it will only be the autonomous system. No doubt this is the most immediate future of the automotive world and perhaps the first to get a reliable system is the winner. Although Apple's strategy has always been not to launch their devices or technology until they are perfect . 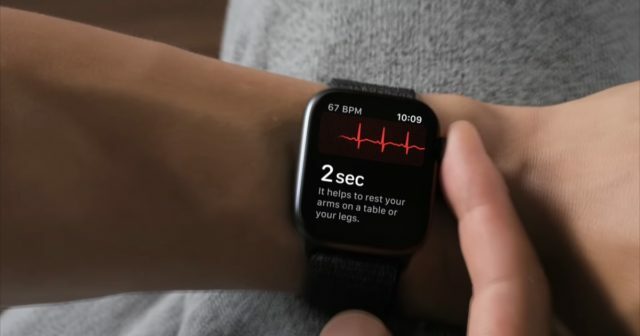 The Apple Watch has become without a doubt Apple's entry device into the world of health . The Apple watch has been increasingly related to health and the Apple Watch Series 4 is an example as it introduced advanced features such as the electrocardiogram . Without a doubt it is a device that in the future could incorporate many more sensors that make users gain quality of life.